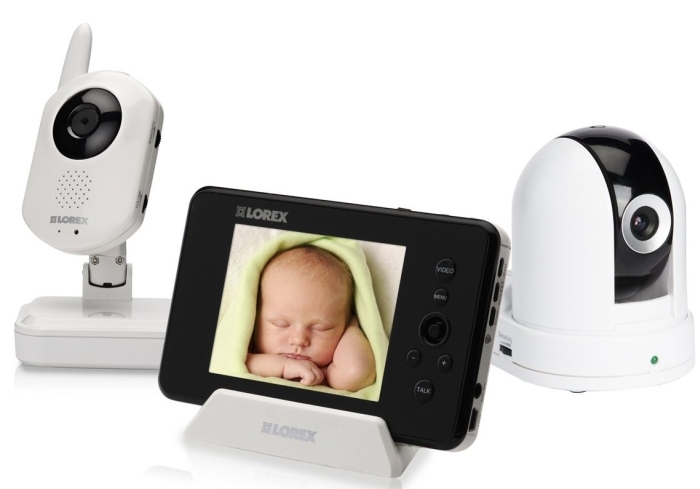 Help make sense of your busy world with the Lorex LIVE Sense Series Wireless Video Home Monitor. 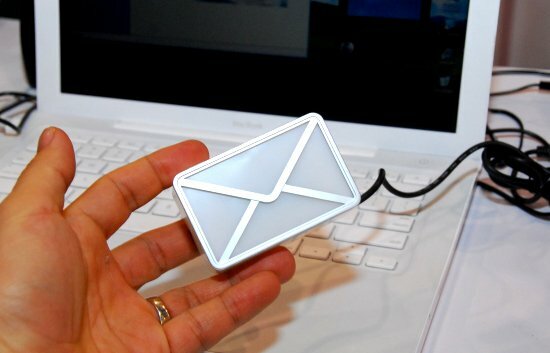 The LIVE Sense Series is the complete monitoring and recording solution to help you manage your busy household. Compact, lightweight, and portable, the LIVE Sense Series offers instant wireless video, one-touch video recording, remote viewing using Skype, and comfort and safety features to help monitor your children, such as a built-in temperature sensor, timer, and remote lullabies. You can also expand the system with two additional cameras (sold separately) to make a complete and affordable audio/video communication system for your home.